Heather Branham, LCSW (she/her/hers) has been studying gender and sexuality for almost 20 years. In her private psychotherapy practice based in Asheville, NC, Heather specializes in relationship-focused, somatic trauma treatment. She has a special interest in working with survivors of sexual violence and members of queer and trans communities. Drawing on her background in public policy and social work, Heather is a frequent presenter on topics relevant to queer and transgender people and consults with professionals and organizations seeking to improve their services to these communities. She is a proud graduate of Agnes Scott College, a women's college in Atlanta that now welcomes transgender students. 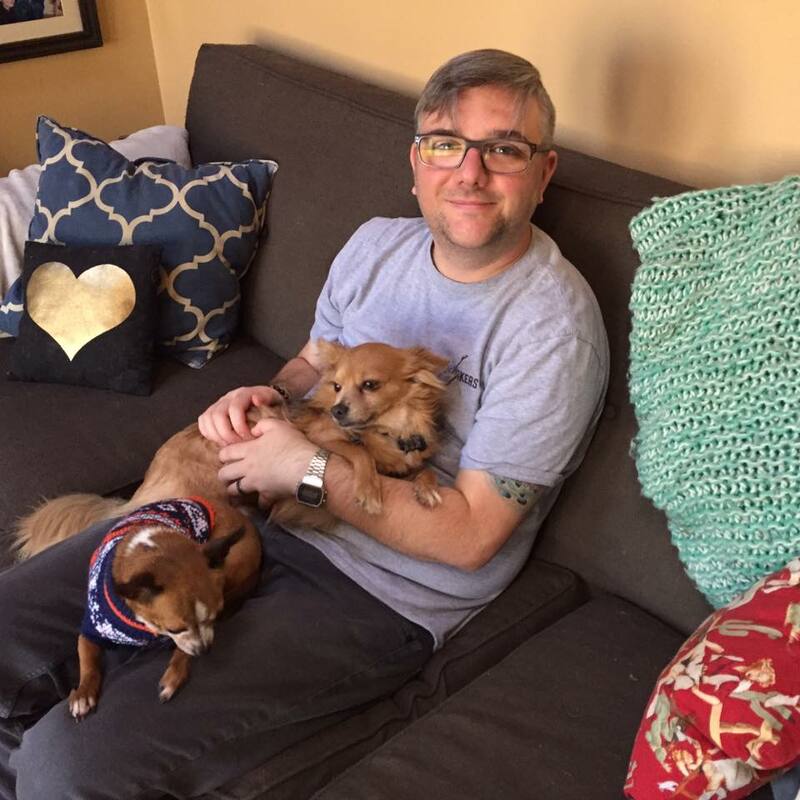 Stephen Wiseman, LCSW (they/them/theirs) is a trans, Appalachian queer social worker committed to undoing oppression in all its forms through advocacy, direct action,education, and good old-fashioned conversation. Stephen's advocacy work has included positions at the National Gay and Lesbian Task Force and Equality North Carolina. Stephen has also served NC families as a social worker in the Triangle-area and Asheville. Brynn Estelle (she/her/hers) is a transgender advocate, educator, organizer and folk singer based in Asheville, NC. Working primarily with Tranzmission, she coordinates all of the organization's flagship events including the Transgender Day of Visibility, Stonewall Commemoration Week and the Transgender Day of Remembrance, in addition to providing Trans 101 trainings to local businesses, schools and religious communities.